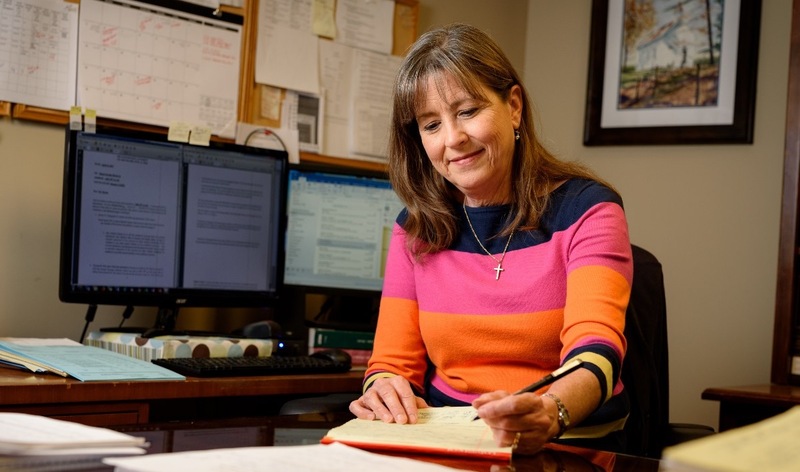 Ms. Lynn has litigated numerous tort and other claims on behalf of Alabama cities, towns, and municipalities, as well as housing authorities (including evictions), utility boards, school boards, and businesses. She has assisted with cases involving workers’ compensation claims, police car chases, wrongful arrest, and homicides in public buildings. In addition, she has defended cities against flood claims and charges submitted to the Equal Employment Opportunity Commission (EEOC). She regularly advises municipalities, utilities, and non-profit entities with a variety of issues involving real estate, ordinances, employment, and contracts. As an assistant district attorney, she participated in over 100 jury trials and has extensive experience with investigations and working with law enforcement and correctional staff. She currently serves as the city prosecuting attorney for the city of Priceville. Ms. Lynn is admitted to practice before the U.S. District Court for the Northern and Middle Districts of Alabama, all Alabama courts, and all Texas courts. With a B.F.A. 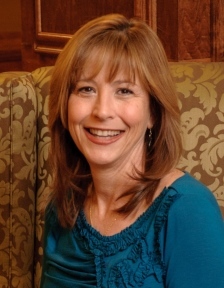 in acting, Ms. Lynn has been performing in the Huntsville area since 2001. Some of her favorite roles have been as Ouiser Boudreaux and M’Lynn Eatonton in Steel Magnolias at the Renaissance Theater (RT), Miss Daisy Werthan in Driving Miss Daisy (RT), Ronda Lynn Lampley in Southern Hospitality at Theater Huntsville, and Cassius in Julius Caesar at the Twelfth Night Theater. She has also performed the role of the indomitable Maxine Ledbetter in several variations of the Perky’s series (RT). Ms. Lynn won a Wings award in 2014 for best lead actress in a non-musical for her portrayal of Ms. Carrie Watts in The Trip to Bountiful (RT).